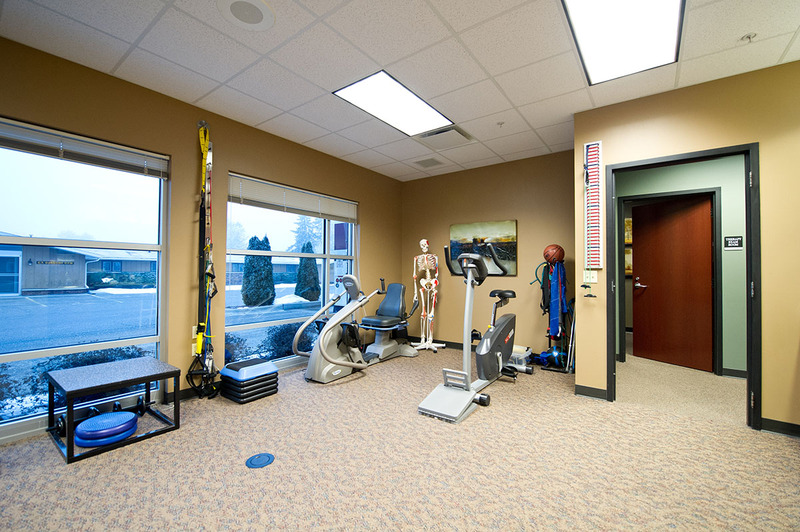 Welcome to Stevens Point Orthopedics – Take a Tour of Our Facility! 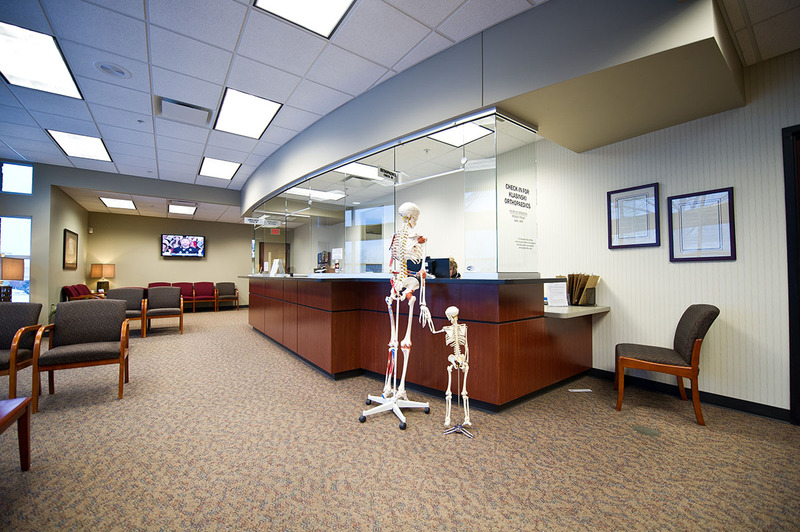 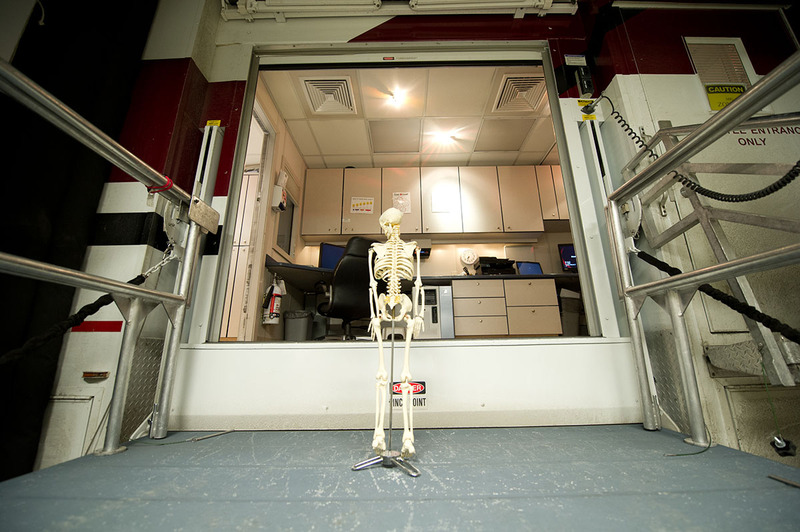 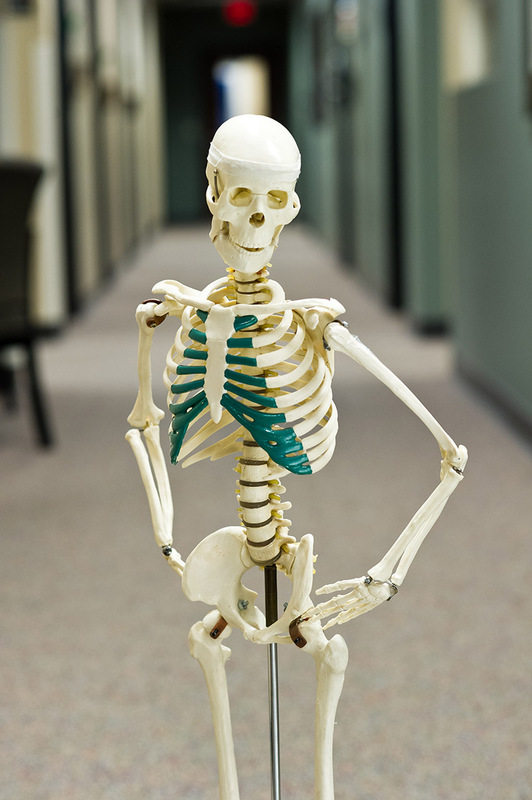 Welcome to Stevens Point Orthopedics, the Bones’ Family is here to give you a tour of our facility. 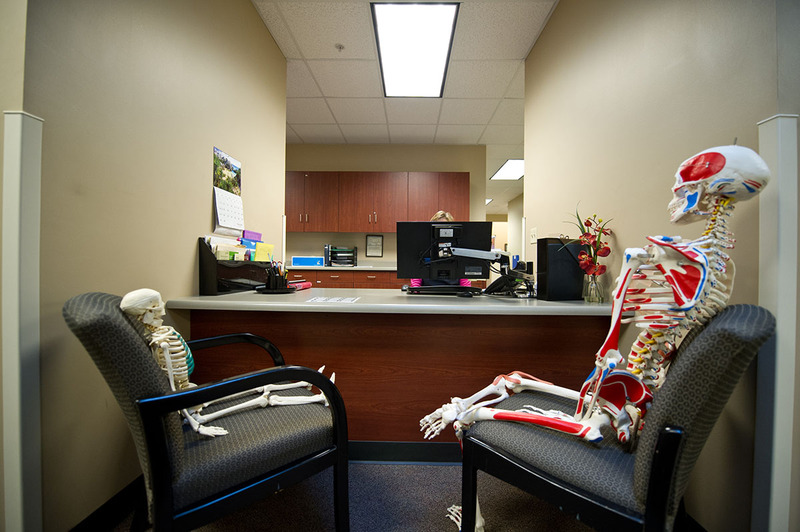 When you first arrive at our clinic, you will check in with one of our friendly reception staff. 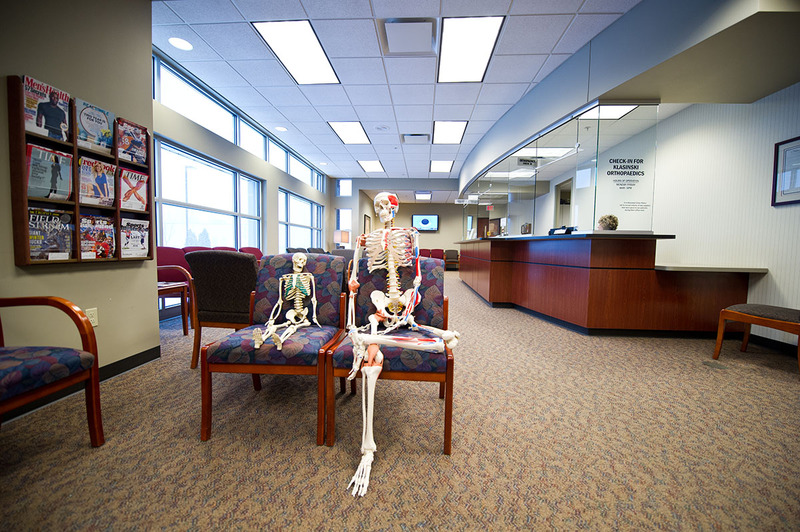 We hope you don’t have to spend too much time in our waiting room, our average wait time is 13 minutes, so for the time you are there, we provide lots of good magazines for your enjoyment. 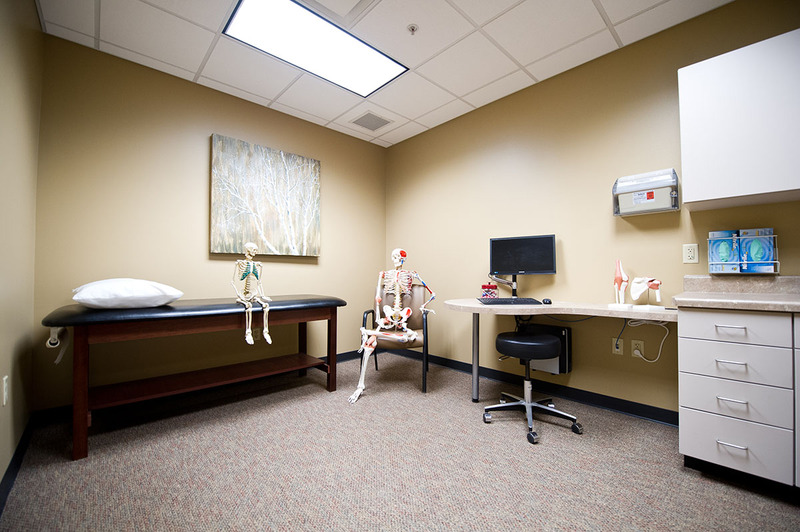 Our exam rooms offer plenty of space for your evaluation or for the family you brought along. 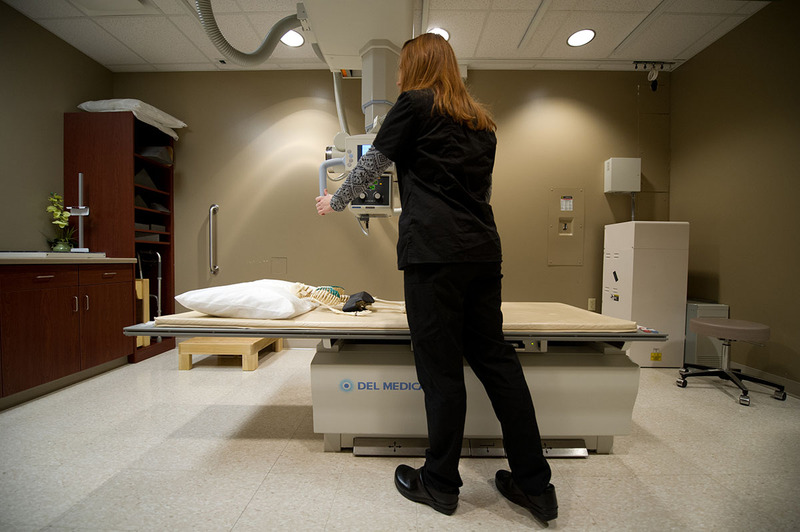 Often times, x-rays are needed to help make a diagnosis. 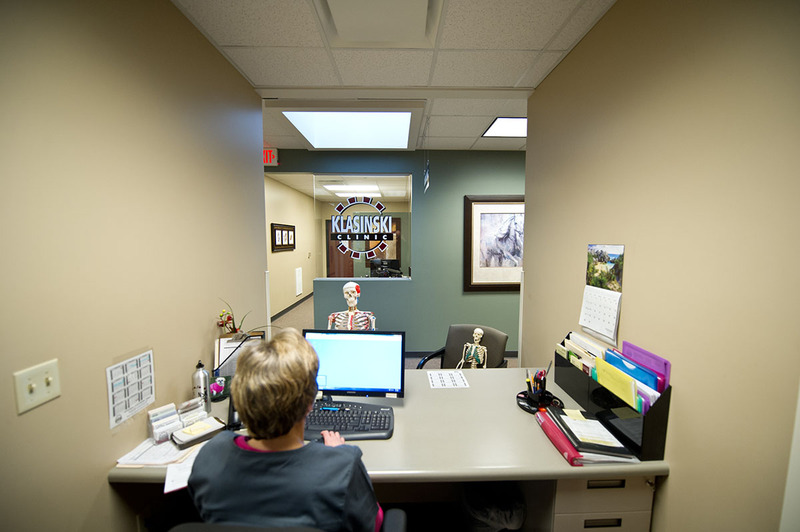 Our caring staff will help you schedule your follow up appointments and any further testing you may need. 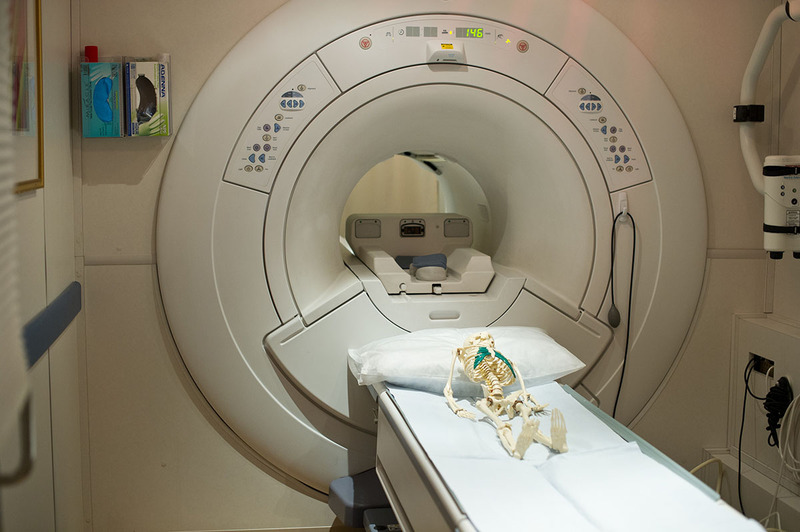 For your convenience, we offer MRI appointments on Tuesdays, Thursdays and Fridays. 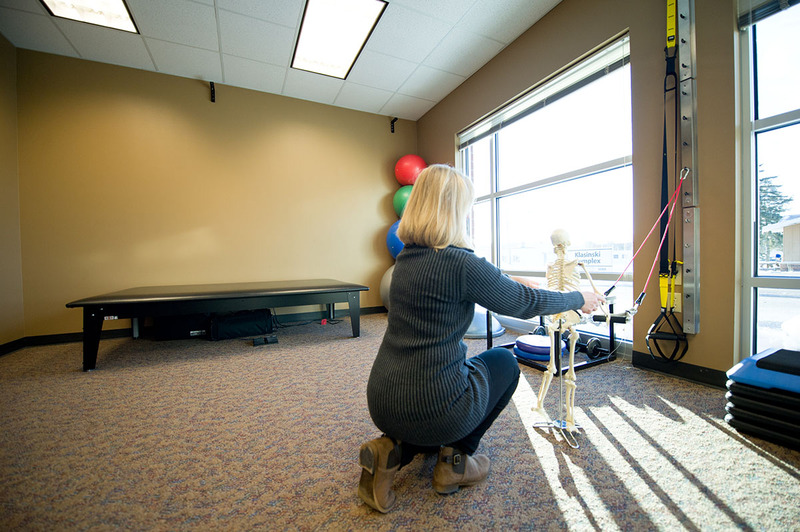 Our in-house physical therapy makes communication easy between our therapists and your doctor.